Was born in 1981 in Bukan, Kurdistan, Iran. 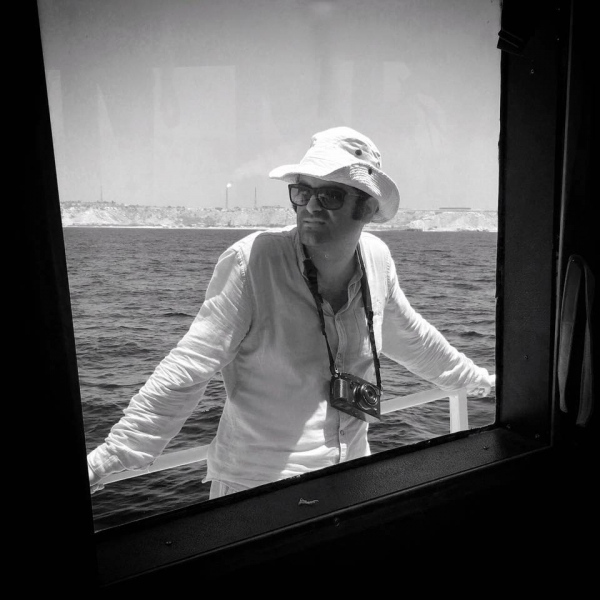 Since 2006 he has worked as a photojournalist for several Iranian newspapers. He is working as a freelance photographer now. He has documented several stories in the fields of social, environmental and street photography in countries such as Iran, Iraq, Afghanistan and Ivory Coast. His works have been published in many famous international outlets and he won some International grants and awards during the last few years. He is one of the founder members of an inspirational photography group called 'Hikari Creative'.